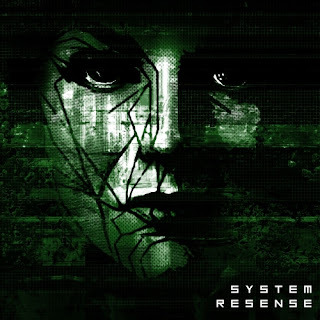 "Various Artists - System Resense" - fan music compilation based on "System Shock 1" game universe. Also, feel free to join our Twitter, Blogspot, Soundcloud and VK Group. Ahead of us the sea of good music and lots of exclusive content. "VA - System Resense": digital flyer.